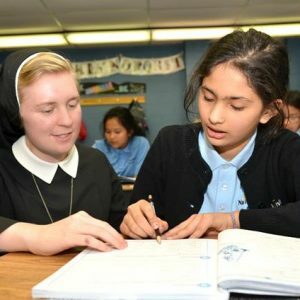 As an independent Catholic school, we don’t receive any funding from the Commonwealth of Pennsylvania, or from the Diocese of Scranton. Our budget depends solely on our donors, and means that everything from hand soap to textbooks to educational equipment must be purchased using private funds. Without your support, our academically promising students will be forced to return to a system where they are in danger in falling through the cracks. 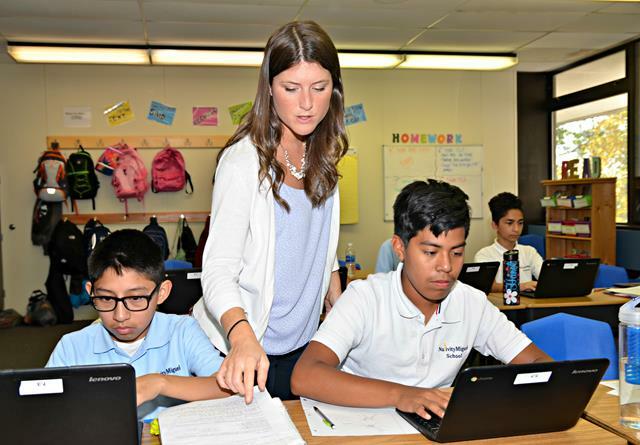 At NativityMiguel School of Scranton, students are educated in a small, quiet, nurturing environment where their talents and intelligence can shine. Through our Monthly Patron Program, you can break your larger gift into smaller payments.